Each week, we ask you, our readers, to vote for your favorite food, ride, land, or activities at theme parks around the world. 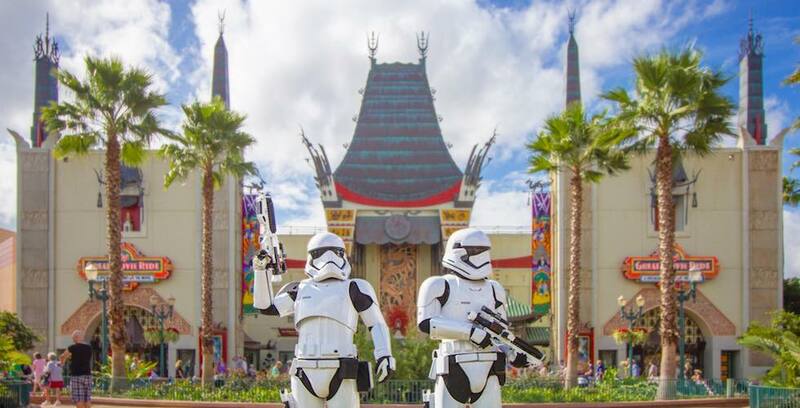 This week, we’re at Disney’s Hollywood Studios at Walt Disney World, on the search for the top table service restaurant in the park. Did your favorite DHS table service restaurant make it to #1? Check out our list below. 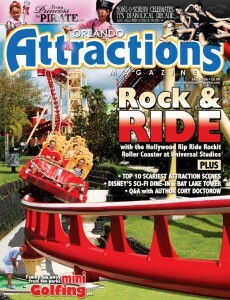 The Fall 2009 issue of Orlando Attractions Magazine is now available for preview and pre-order. Blast off with Orlando’s newest, most high-tech roller coaster, the Hollywood Rip Ride Rockit at Universal Studios. Busch Gardens & Universal Studios give Central Florida some of the best scares in the United States with Howl-O-Scream and Halloween Horror Nights. 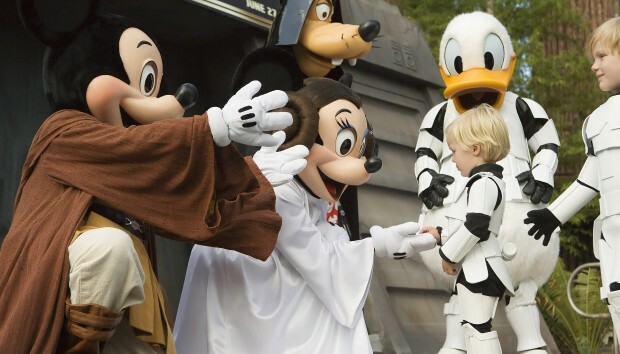 Disney opens the Pirates League. at Disney’s Sci-Fi Dine-In Theater Restaurant. For family fun away from the parks, swing by one of the area’s themed mini golf courses. Bay Lake Tower is Disney’s newest Vacation Club addition. If you subscribe now, you’ll be among the first to receive the new Fall 2009 issue when it begins to be mailed in mid-September. So preview and pre-order the Fall 2009 issue here and pre-order a copy or subscribe today.